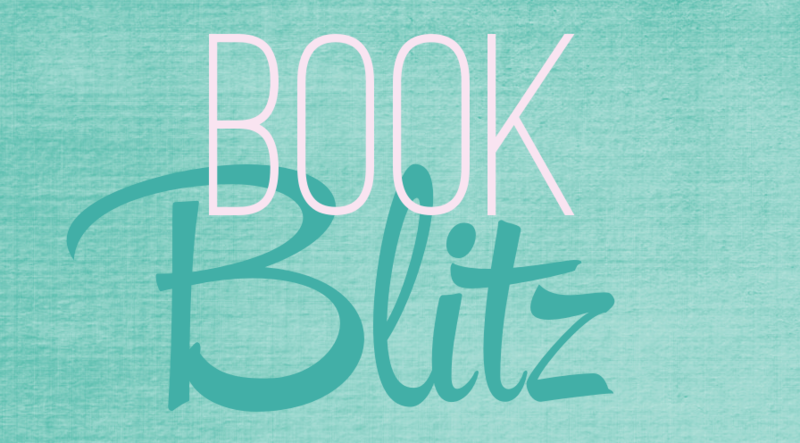 Today I am VERY excited to participate in the book blitz for Ripley Patton’s PSS Chronicles. 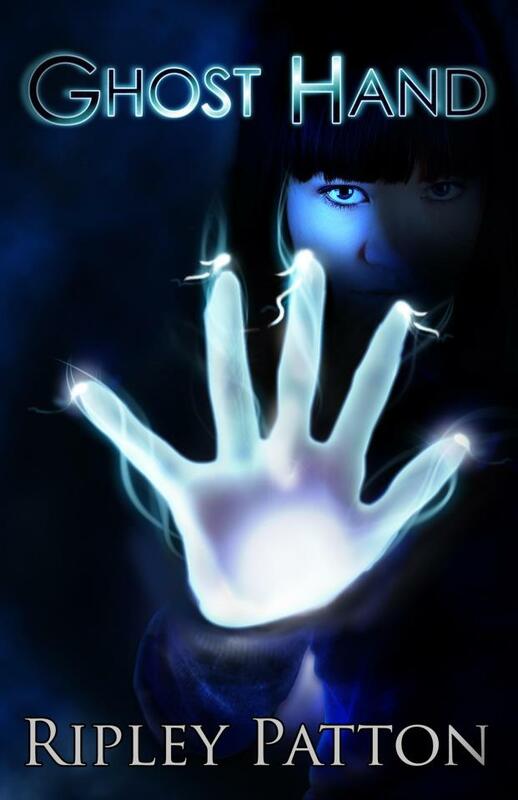 The first book, Ghost Hand, was released November 30, 2012 and the second, Ghost Hold, was released October 1, 2013. Only this time she isn’t the one in need of rescue. Samantha James, rich, popular, and an award-winning composer at age seventeen, is the next target on the CAMFers list. And in order to convince Samantha to come with them, Olivia and Passion must pose as cousins, blend into the most affluent high school in Indianapolis, and infiltrate a mysterious cult known as The Hold. What does Olivia like to do in her spare time? Read, explore the woods and gullies around Greenfield, think morbid or snarky thoughts, glance at Marcus. She also does art, not painting but dark, brooding collages out of random things she finds lying around. I’ve loved to read for as long as I can remember. I read everything, science fiction and fantasy especially, and I can remember reading the encyclopedia set we had and almost every entry would give me an idea for a story. But I didn’t really write anything significant until I was in eighth grade when my mom was terminally ill with cancer. I wrote my first poem about her impending death titled “When We Fly.” I also wrote a science fiction short story for my English teacher about the sun suddenly getting too close to the earth, and she loved it, and a writer was born. Are there things you have in common with your main character Olivia or any of the other characters? Well, Olivia and I are both introverts. I have somewhat of a fascination with death and I happen to love cemeteries and hate doctors. I once had a picnic on a sarcophagus in my favorite cemetery for a first date. Obviously, Olivia and I have also both lost a parent to cancer. And I have something in common with Passion. I too was raised in a Christian home, though my parents were wonderful. The books in the PSS Chronicles series are Paranormal Thrillers, what in this genre appeals to you and why did you decide to write this genre? Well, first, I write genre YA because I love to read it. A writer should always write something they want to read. Plus, I have two teenagers so they help me keep the work current and enjoy the finished product. And as much as Paranormal Romance has been the go-to young adult genre recently, I don’t find romance as compelling as action, adventure, or intrigue. Romance is fairly predictable. Either they end up together, or they don’t. Including the thriller element in my books allows me to turn and twist the plot a lot more, which I find challenging and interesting. And of course, there can still be some romance to sweeten the pot. How did you come up with the inspiration for the PSS Chronicles series? What was the inspiration for Olivia? Olivia is a combo of my inner Goth, my daughter, and the self I wish I’d been brave enough to be as a teenager. How many books will the PSS Chronicles series contain? Three or Four. I’m not sure yet. I have to see how long book three is first, and find out what happens. Who designed the covers for your books and how went the process of developing them? Kura Carpenter of Kura Carpenter Designs did Ghost Hand. I was really happy with her work and it ended up almost exactly as I’d envisioned it. I have a very personal connection to my covers. I often get visions of them in my head while I’m writing the book and that vision may even influence what I write or how things happen in the book. Because of that, I love and need to be involved in the process of cover design. As much as I loved Kura’s work for Ghost Hand, I decided to use Scarlett Rugers for the Ghost Hold design. Of course, I wanted it to match the first book while being its own unique thing. I think she did an amazing job with that. And I love the cover we ended up with. 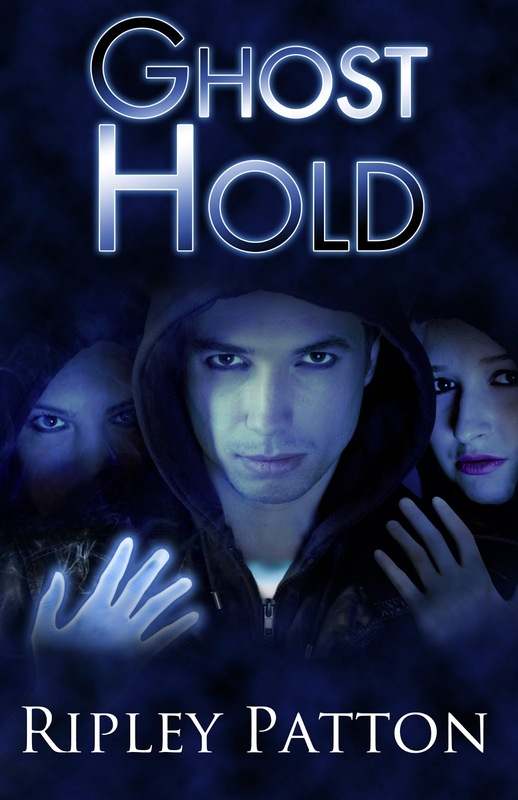 Just an interesting tid-bit, the cover for Ghost Hold was actually designed well before I wrote the end of the book and it certainly influenced the mood and details the reader encounters in the Eidolon scenes. Whenever Olivia is being snarky, I find it almost too easy to write. My kids and betas help me cut back on some of that. They help me keep Olivia likeable. I guess I’m full of a lot of natural snark and Olivia is my mouth-piece for it. The romance and the violence. In Ghost Hand there is actually a chapter titled “Blood and Romance” and it was really hard to write. For me, I hate for romance to be too sappy or cheesy, but I like real, sweet, genuine moments, so I’m always pulling back and making sure that’s what I have. In books, romance is often written in a very formulaic way that we all know doesn’t actually happen. And it can be hard not to fall into that pattern, but one of my recent reviewers said the relationship between Marcus and Olivia was one of the most naturally developing teen romances she’d ever read. I felt very proud of that. As far as the violence, it is just hard to put the characters I love through some of the stuff they have to experience. Sometimes, I just don’t want to do it and so my inner muse goes on strike. When that happens, I just give myself space from the book and remember that trouble builds character- literally. I love to read, of course, especially YA. I like to hang out with other writers and bookish nerds. I love to hike and garden and generally spend time in nature or with my pets. And I love to travel when I have the money. Ripley Patton recently returned from a five-year adventure in New Zealand and now lives in Portland, Oregon with two teenagers, one cat, and a man who wants to live on a boat. She has had numerous short stories published on-line and in print, and won the Sir Julius Vogel Award for Best Short Story of 2009. Ripley’s first novel, a YA paranormal thriller titled Ghost Hand, was released in November 2012, and is the first of a three book series. Ripley doesn’t drink, or smoke, or cuss much. Her only real vices are writing and watching reality television. Learn more about Ripley Patton.